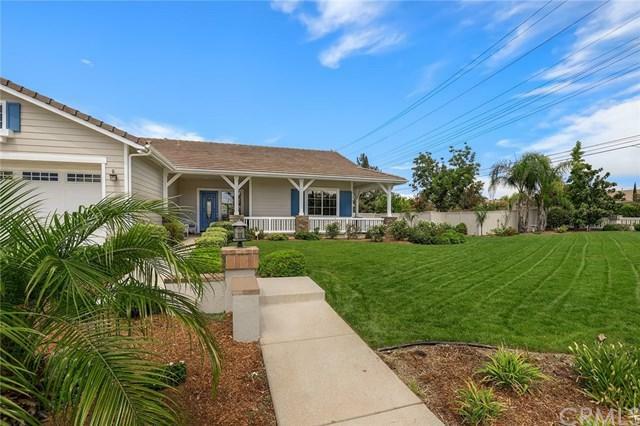 Spectacular home has a beautiful curb appeal, spanning over 3,000 of livable space, situated on almost a +-+-acre corner lot, in the excellent neighborhood of Country Gate, a collection of grand-scale single-story homes on large lots. Front-yard landscaping complements the wrap-around porch accented by stone brick columns. Contemporary floor plan encompasses an inviting living dining area, huge home office (possible 5th guest bedroom, or workout/playroom/den), formal dining room, expansive Great room w/ trey ceiling, open-concept kitchen with nook area, and 10' ceilings throughout. Heading the list of refinements is the gourmet kitchen featuring an oversized island, granite countertops, built-in workstation, and walk-in pantry. The Great room is light and airy, has a patio door for ease of outdoor entertaining, upgraded fireplace with granite surround, and built-in media niche. All bedrooms are isolated on one side of the home for added privacy. Massive master bedroom has a roomy walk-in closet, sitting area, ensuite bathroom with separate shower and double vanities, and a door to the walkout patio. Private backyard is well-maintained, has an Alumawood patio cover with built-in BBQ, various lounging areas, outdoor fireplace and block walls. 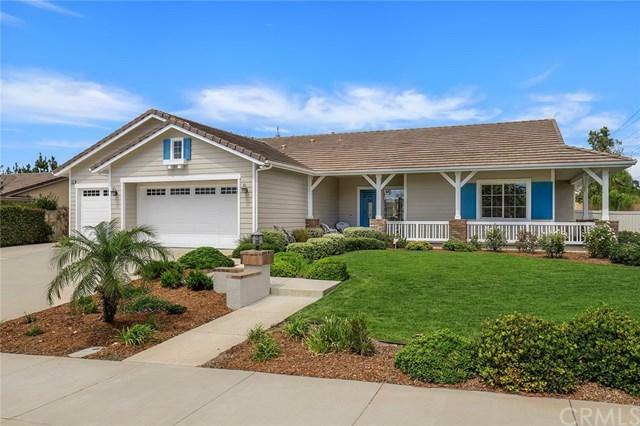 Whole house soft water and filtered water system, upgraded electrical system, multi-recessed light system, and ceiling fans in all rooms and 3 car garage. 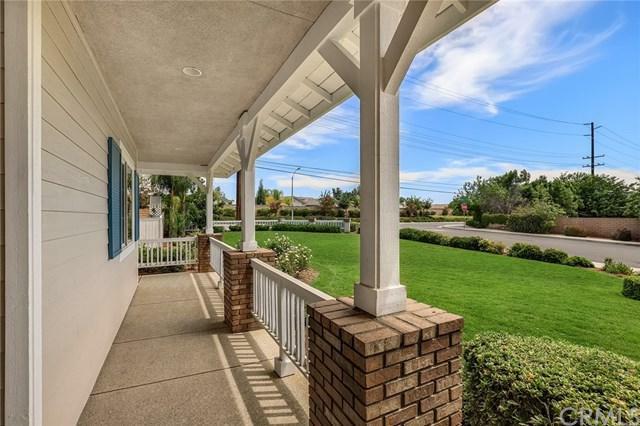 Home is near shopping, hospitals, parks and minutes to Murrieta Valley High School. 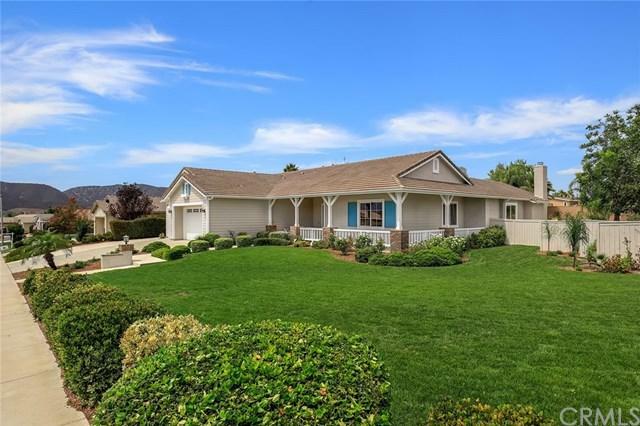 Sold by Mark Petras of Rancon Real Estate-Murrieta.